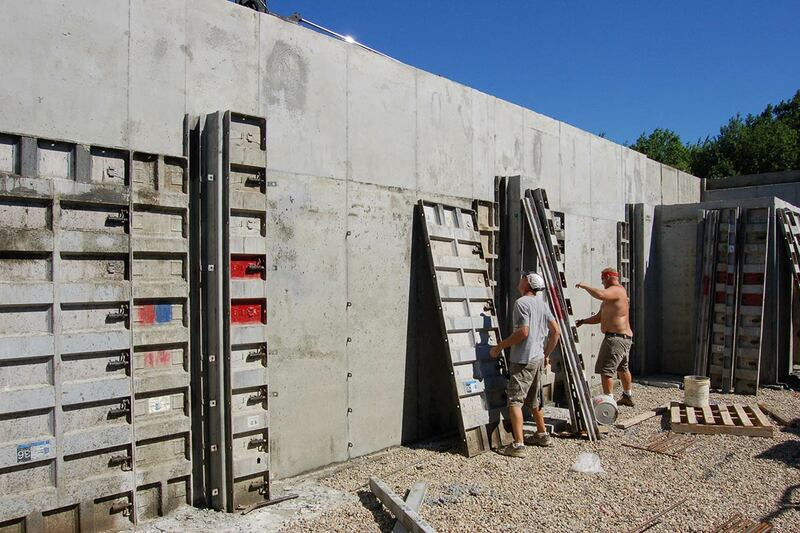 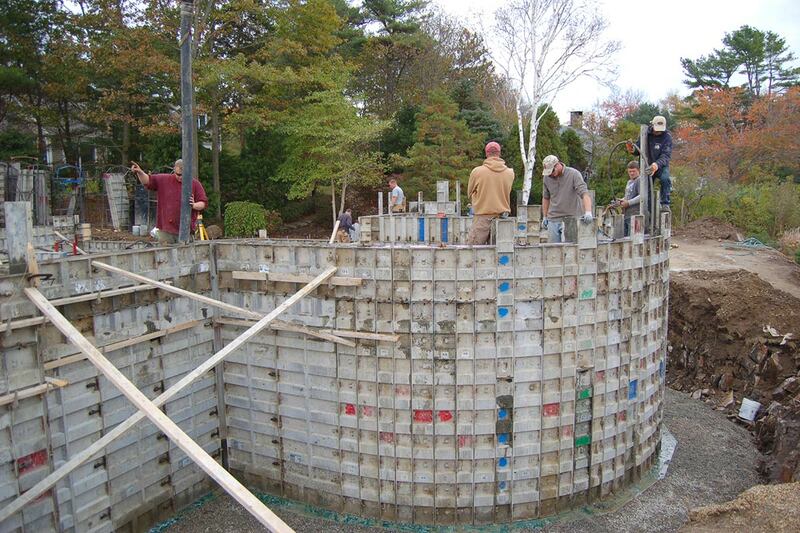 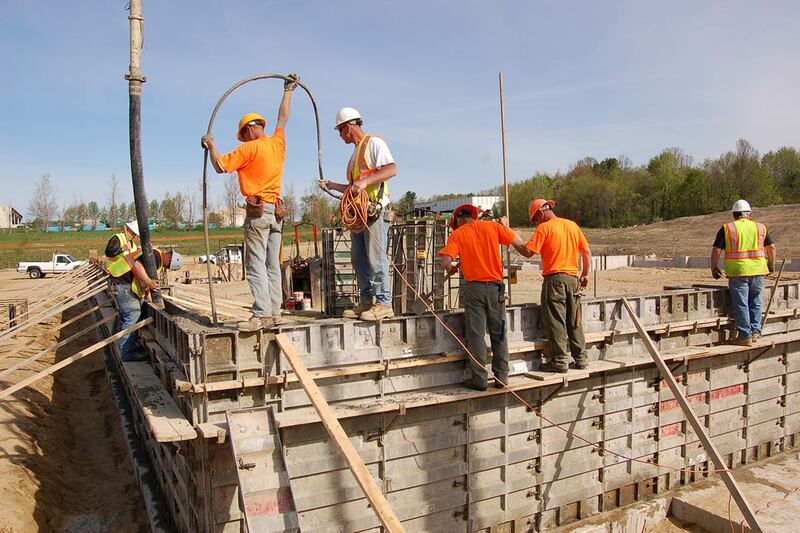 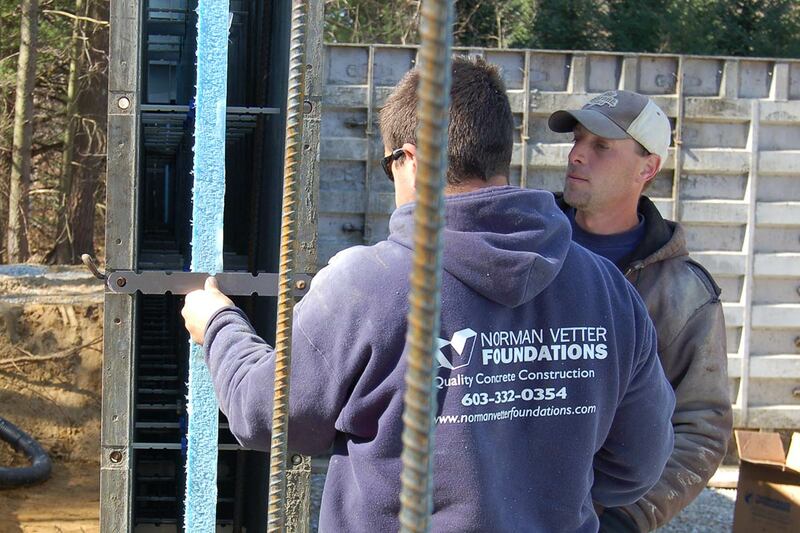 Norman Vetter Foundations - Leader in poured concrete construction. 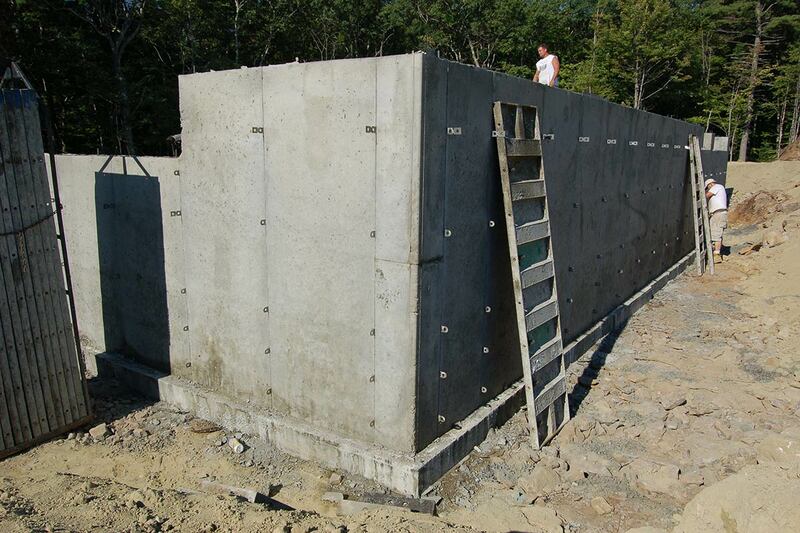 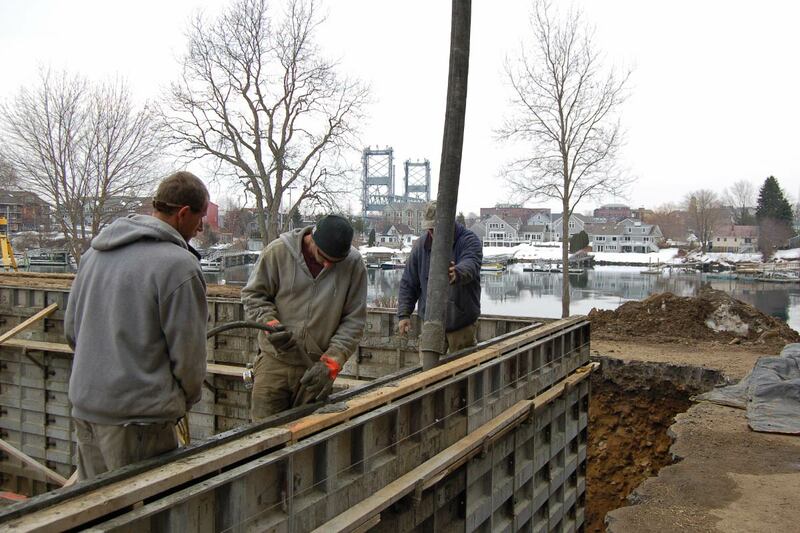 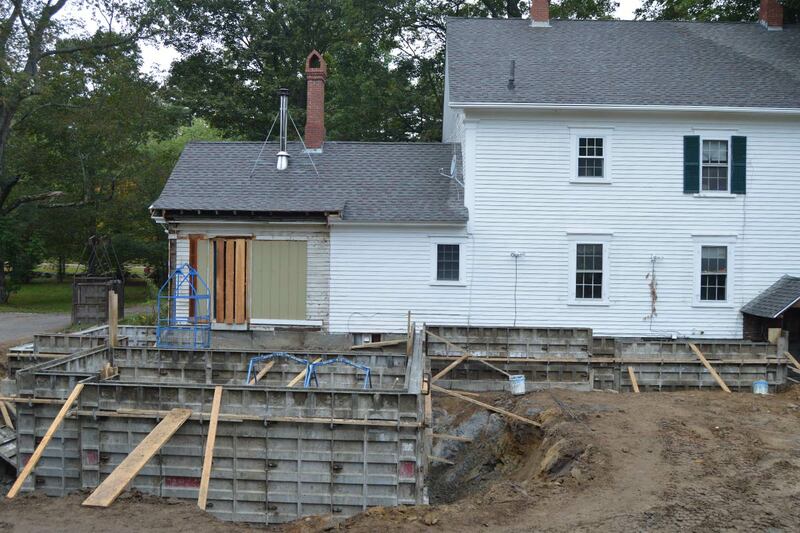 Our experience, quality and service in concrete foundation work is what sets us apart. 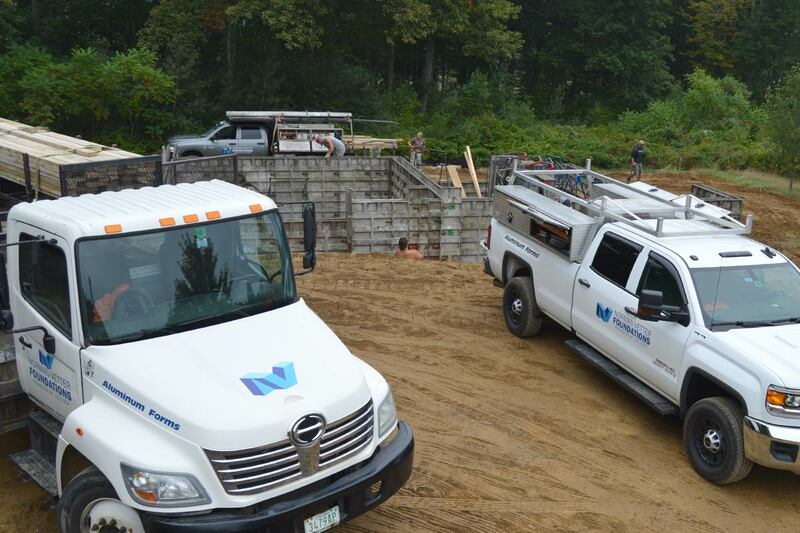 We service southeast New Hampshire, southern Maine and northeast Massachusetts.